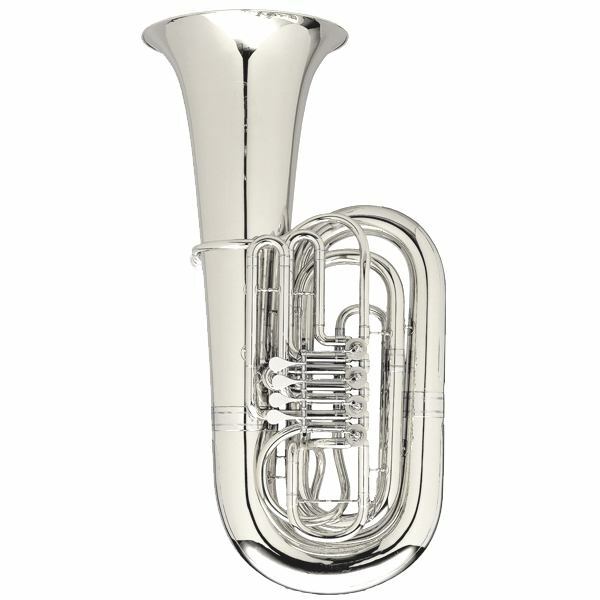 The Meinl Weston 197 BBb-Tuba. 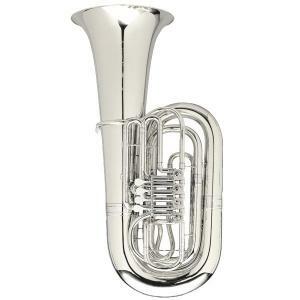 The Meinl Weston 197 is a classic original ‘Kaiser” style German “Large” 5/4 BBb tuba. The bell shape is classic early style. This instrument is a hand made sheetmetal model.